CiCoch created the topic: Ready to start Again - Rehome. 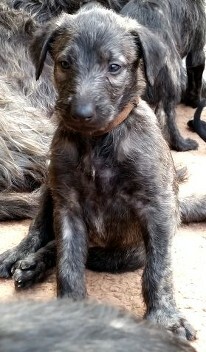 If anyone knows of a Deerhound youngster that is looking for a loving forever home. Please let me know. CiCoch replied the topic: Ready to start Again - Rehome. 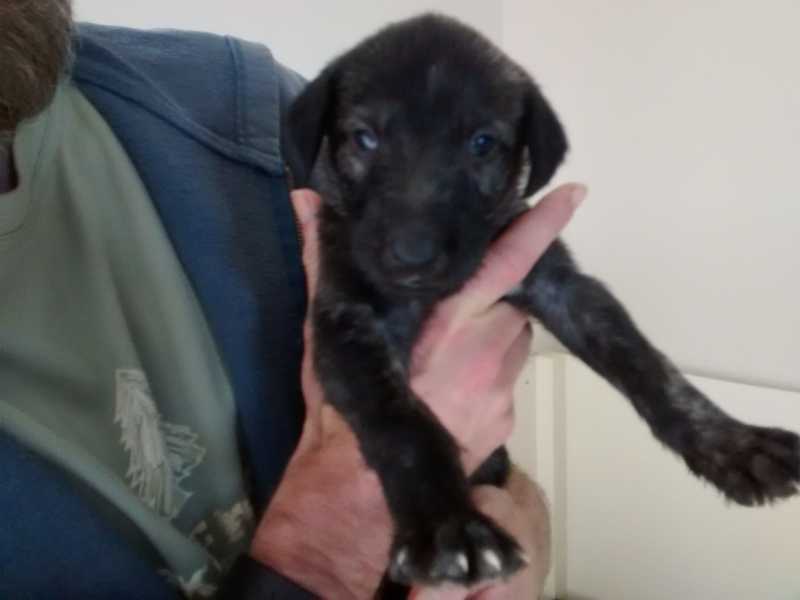 This little chap is joining me in a few weeks ..
Pho replied the topic: Ready to start Again - Rehome. Awesome news. Congratulations to you both. Joerg Yoki replied the topic: Ready to start Again - Rehome. Lieve replied the topic: Ready to start Again - Rehome. Is looking very deerhound like? WendyS replied the topic: Ready to start Again - Rehome. Is he one of Ennsai's babies? He looks lovely. Lucky you. WendyS wrote: Is he one of Ennsai's babies? He looks lovely. Lucky you. No, he's actually a Lurcher. Mother you can see here is a Full DH, Father is mainly DH x GH with a bit of whippet and Beardie thrown in. Sounds good especially if he has some beardie in his character. Fantastic dogs, we had 2 beardies before we got DHs. The pups look very healthy fat wee things. Enjoy Jack. Brodie replied the topic: Ready to start Again - Rehome. greycloud replied the topic: Ready to start Again - Rehome. CiCoch replied the topic: Re:Ready to start Again - Rehome. Brodie replied the topic: Re:Ready to start Again - Rehome. 14 Weeks ..... he's growing too quickly !!!! 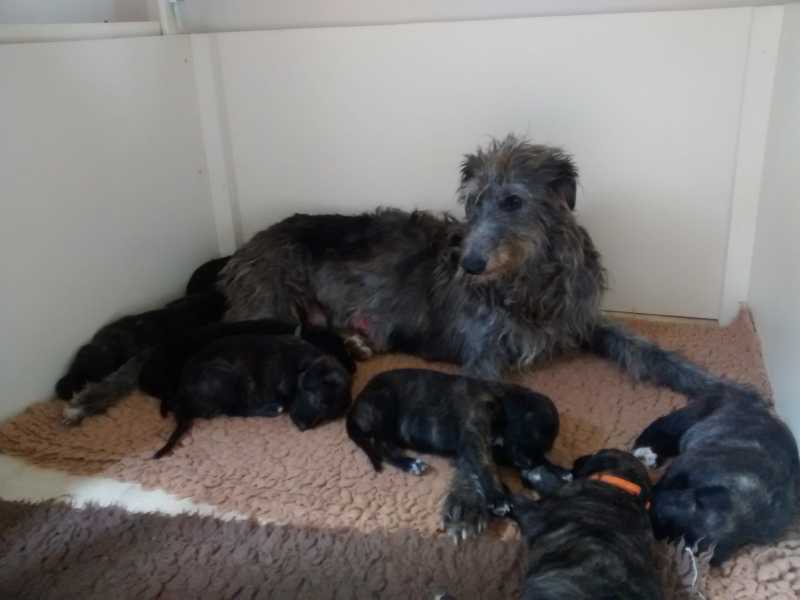 Clunie replied the topic: Re:Ready to start Again - Rehome. Zoeshae replied the topic: Re:Ready to start Again - Rehome. Does he still need rehoming? Or know of any other beautiful deerhounds looking for a family? ?